TripAdvisor for Property Managers App allows you to keep your calendar, rates, descriptions, photos, location, and amenities synced in real time. 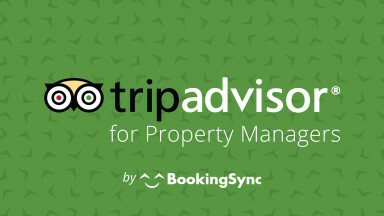 The TripAdvisor (FlipKey) for Property Managers App allows you to keep your calendar, rates, descriptions, photos, location, and amenities synced in real time.  The App is available to property managers with 5 or more listings. FlipKey is a leading vacation rental marketplace that makes it easy, safe, and fun to find and book the perfect place to stay. With more than 5 million monthly unique visits, FlipKey is a TripAdvisor company and helps power the vacation rental experience on TripAdvisor.com.